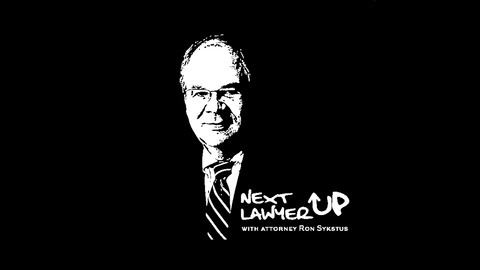 Next Lawyer Up Podcast with Attorney Ron Sykstus is a show where lawyers talk to lawyers about lawyering and how they got into law. Jake Watson is a well-known and highly respected lawyer. Though he is based in Huntsville, he practices throughout the State of Alabama. Jake represents folks facing complicated criminal defense matters. He handles the defense of clients charged with murder, manslaughter, white collar criminal offenses, DUI, and other serious matters. He also handles personal injury and car wreck cases, along with family law matters. In addition to Alabama, Jake is licensed to practice law in Montana. He explains his Montana connection during his younger years in the podcast along with the love of all things out west! In fact, he attended law school at Gonzaga University in the State of Washington. It is not too far of a stretch to say that Jake comes from Alabama “legal royalty,” as the son of the legendary and preeminent Alabama lawyer, Herman “Buck” Watson. 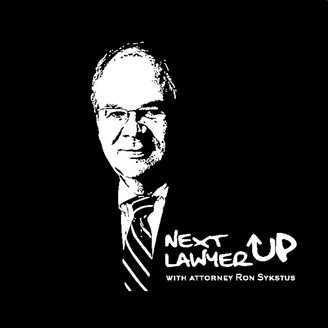 I enjoyed getting to know Jake and his history on this podcast.